For professionals looking for the ideal location to live, work and play, this urban property in a suburban market offers a remarkable array of benefits. Residents can appreciate the vibrant scene of this active but steady community by foot or bike and enjoy exclusive amenities like ample outdoor spaces, a fitness spa and rooftop yoga patio, fire pits and barbecues, a pool, bocce ball court, a clubhouse, recreation room, cabanas and more. Retail destinations Fashion Island and South Coast Plaza are less than ten minutes away from residents’ front doors. 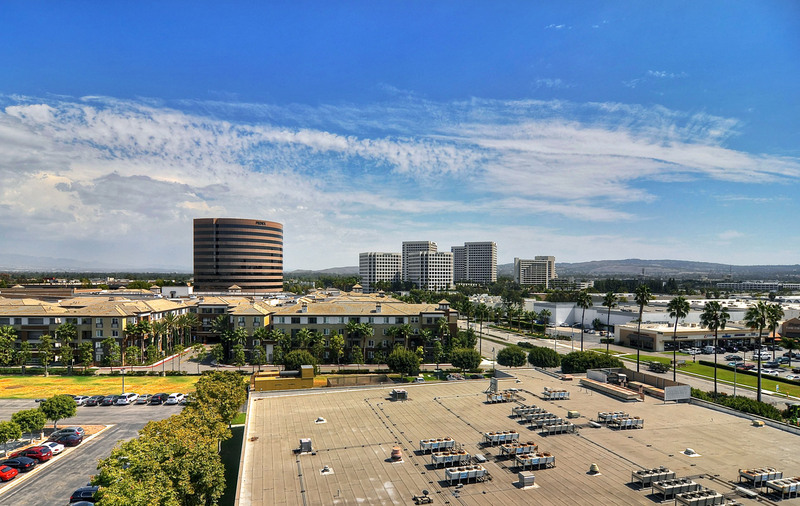 Located within five minutes of John Wayne International Airport and less than one block off Main Street in the heart of the thriving Irvine Business Center. Irvine is historically known for its focus on commercial development and draw for major financial and tech companies, but 2525 Main Apartments highlights an exciting new outlook for those looking to find a contemporary, luxurious living experience in flourishing and rapidly expanding commercial core. 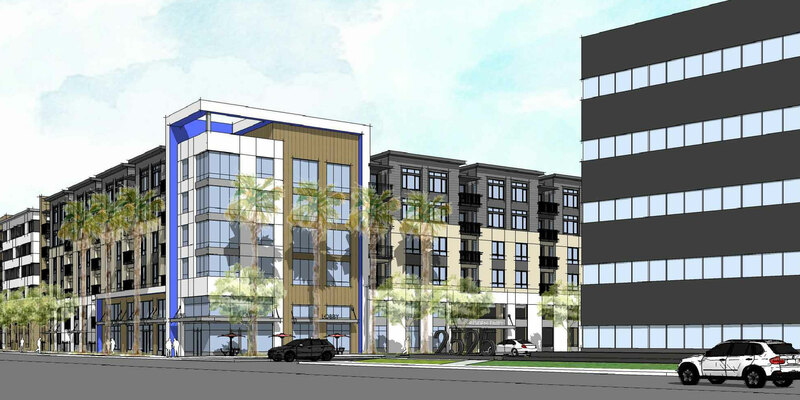 While development continues to create an environment of enhanced livability for Irvine Business Complex residents, tenants of 2525 Main will waste no time enjoying superior modern amenities that agree with the executive lifestyle.